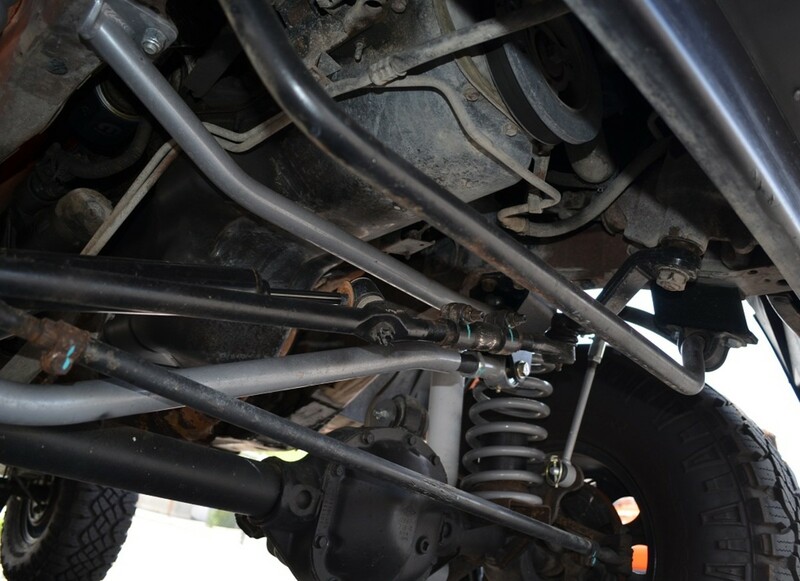 The Jeep Dana 30 Front Axle is AWESOME! The Dana 30 axle is an awesome example of a great part that makes the Jeep vehicles work so well. 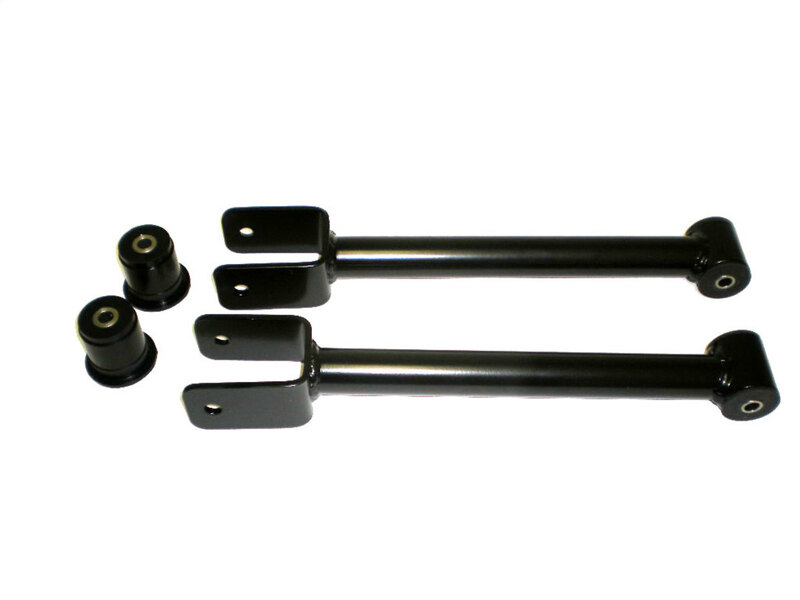 The axle was used on these makes and models that would require you to change the control arm bushings. 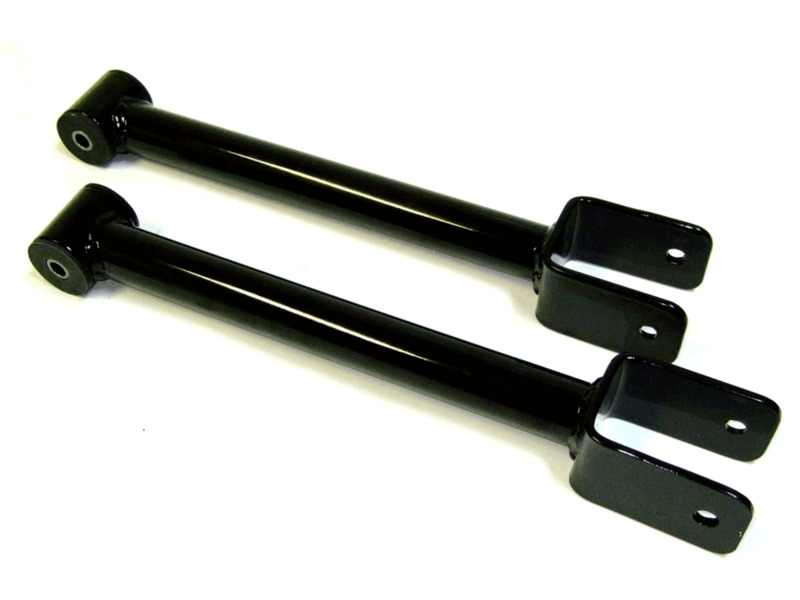 The axle is held to the frame with control arms which have mounting points on the frame side and the axle side. 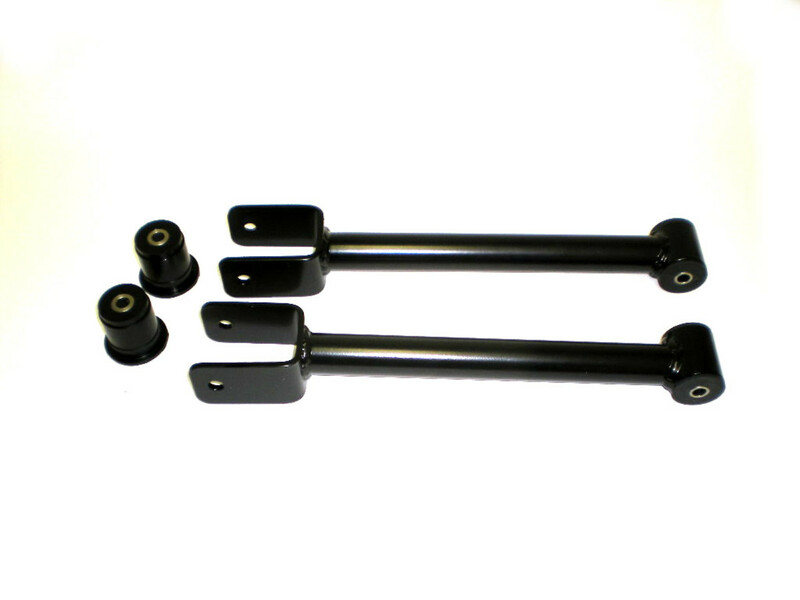 There are two sets of control arms normally lower control arms and upper control arms. 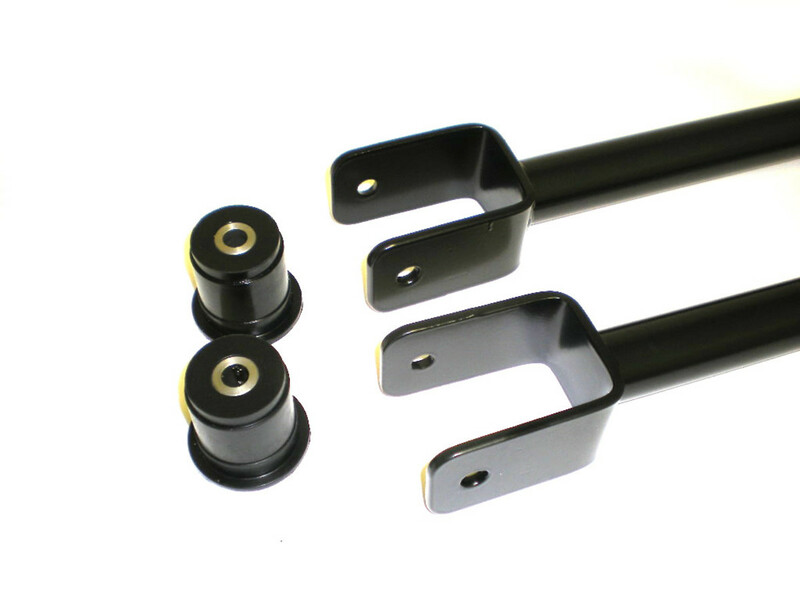 The upper control arms are attached to the axle side with a fork on the control arm into a tab on the axle into which a control arm bushing is pushed in. From time to time this bushing goes bad and needs to be replaced. 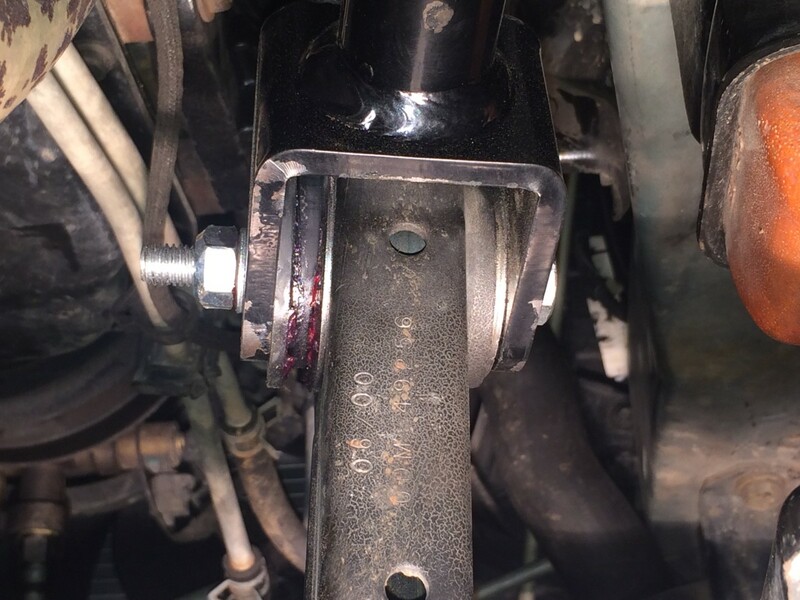 Bad control arm bushings can cause shaking and vibrations that are very uncomfortable to experience on the road. Below is a guide on how to change the control arm bushing which is an easy process as long as you know how to do it. To change out these bushings you may need the following tools to make sure you get the job done correctly. and other garage based tools. 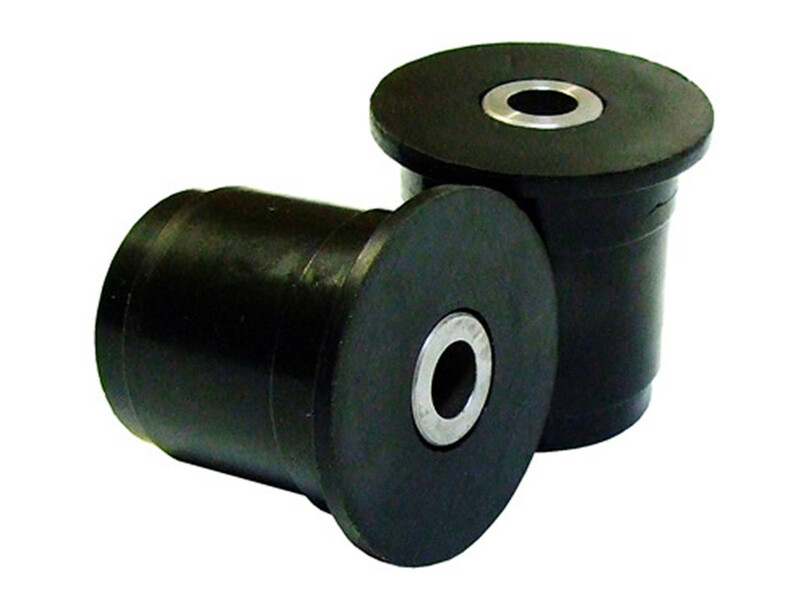 You need two replacement control arm bushings either stock replacements or aftermarket polyurethane bushings. 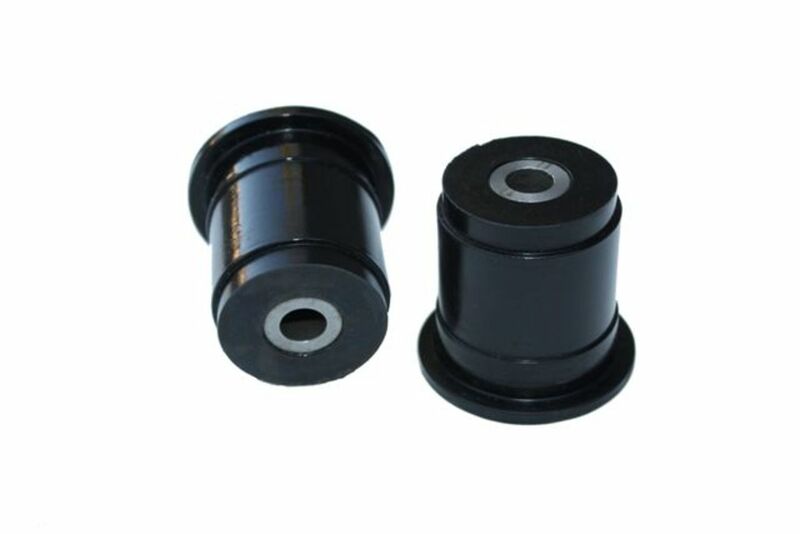 I would upgrade to polyurethane bushings since you are changing them anyway and you will find that they will last a lot longer and provide a tighter feel in the suspension. We will focus on the polyurethane setup as replacing these will easily allow you to replace stock ones. First get yourself a set of bushings with the shims placed inside the bushing. See sidebar with photos. 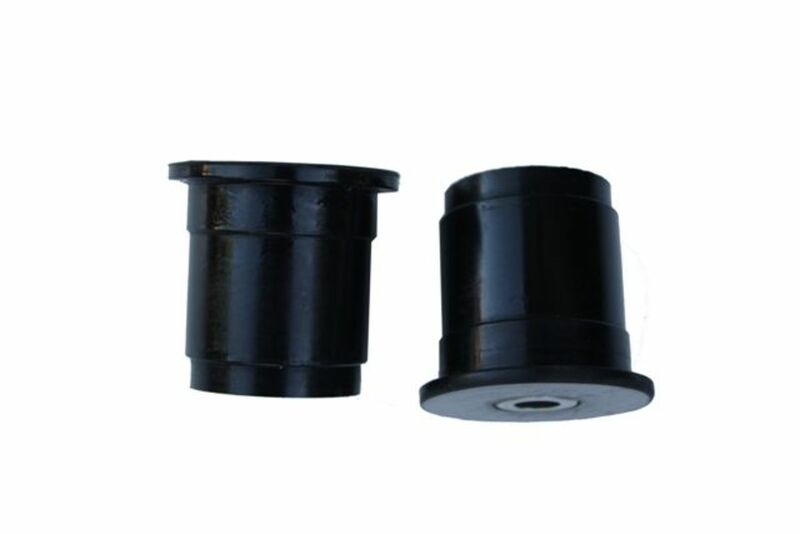 The stock bushings have a metal sleeve with them when you remove them. When you upgrade to new aftermarket polyurethane bushings you will need to reuse those metal sleeves so be careful when removing them from the axle. 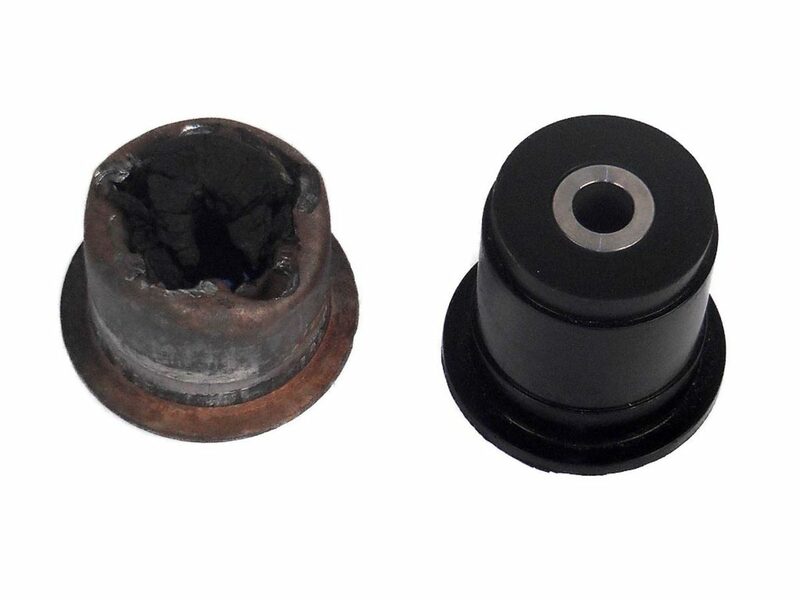 There are several places that sell aftermarket bushings and we have provided a few below. 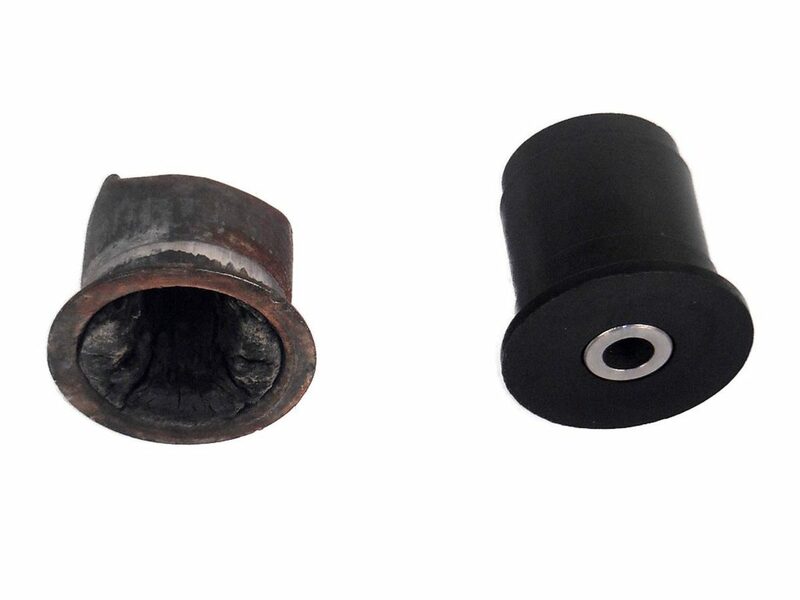 Please note that the Jeep Cherokee XJ, Grand Cherokee ZJ and Wrangler TJ all take the same bushing. 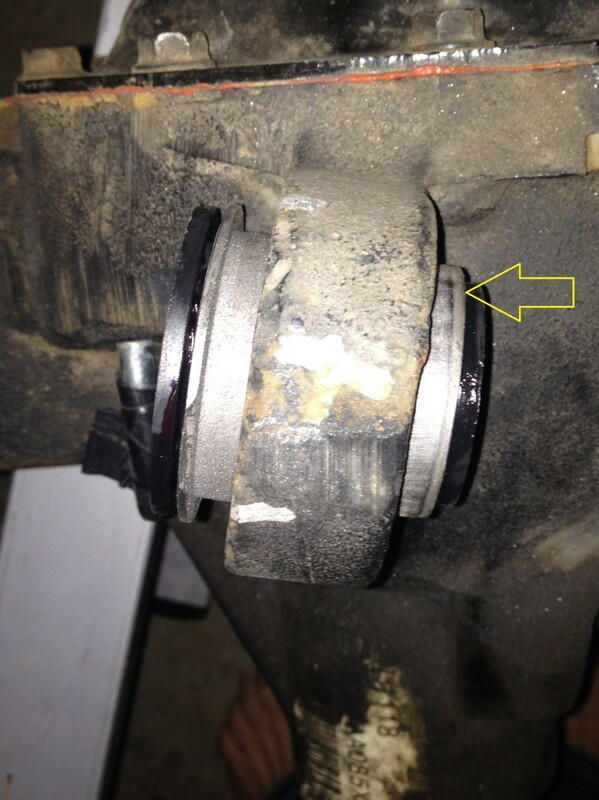 The Jeep Wrangler JK takes a different bushing because the shim or metal sleeve where the bolt goes through is larger. So lets change out those bushings. First we need to make sure we are on a level space and have plenty of work space to move around on. 1. Chock the back wheels of the Jeep. 2. Lubricate the upper control arm bolts on the axle side liberally with a penetrating spray for easy removal. Is some rare instances you may have to break the bolt off or torch it off if they have never been removed and the bolts are seized. Using a good penetrating and rust buster spray the night before may avoid this problem. 3. Loosen the lug nuts on the front wheels and jack the vehicle up resting the axle on several jack stands. Remove the tires completely and set them and the lug nuts aside. 4. 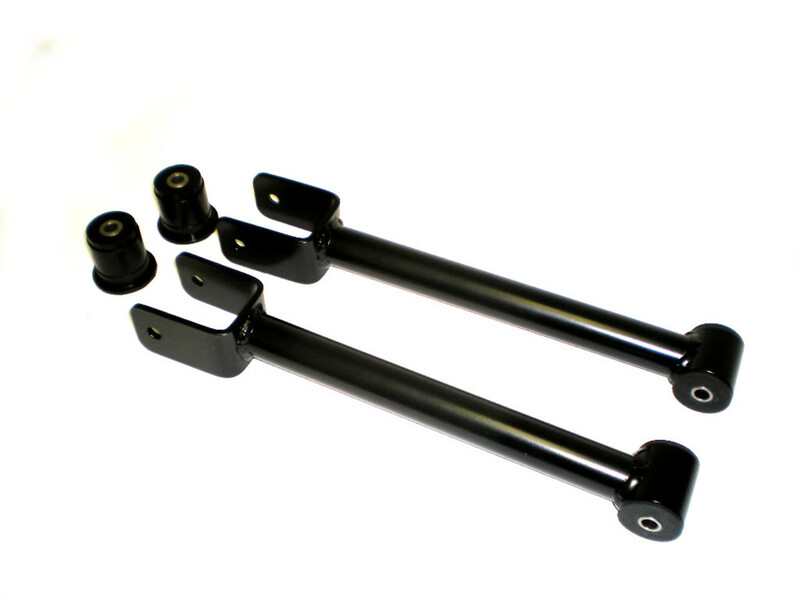 Locate the upper control arms and where they mount to the axle. See photos above if you are not sure where they are located. 5. Loosen but do not remove the frame side upper control arm bolts. Next remove the bolts from the upper control arms that go through the ear on the axle side (this is the forked end). 6. Push the upper control arms up and out of the way. Next you need to remove the old bushing that is pressed into that tab. Use a rubber mallet or a piece of wood and a hammer to get them out. WARNING: Remember we need to reuse the metal sleeves so it is very important that you remove the bushings and the metal sleeves because you will need to reuse them. 7. When you have both bushings removed you will need to separate the vulcanized rubber from inside the metal sleeve. This looks like it is a hard process but it really is not. There are two ways to do this. The hard way is with a butane torch. The easier way is to use a drill and drill out the rubber inside the metal sleeve until you can press it out so that all you have is the outer metal shell. Discard all the old rubber and inside metal shim. 8. 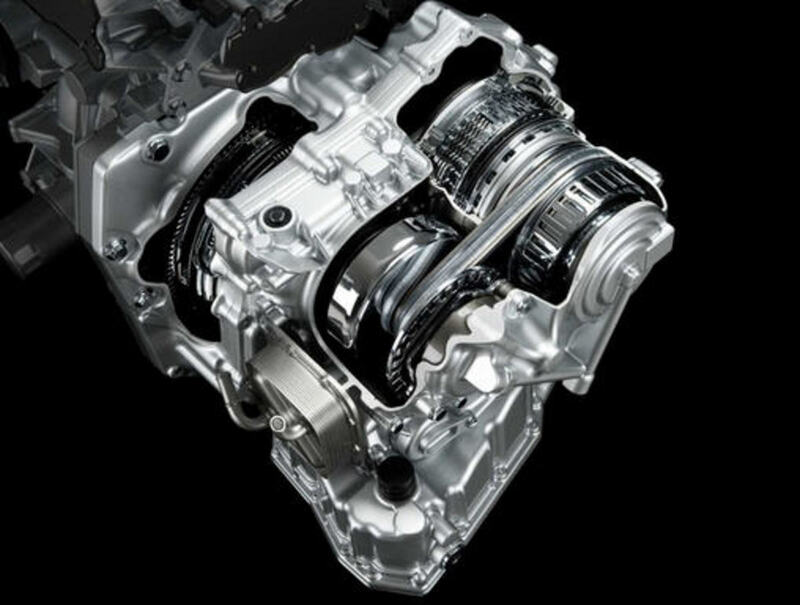 Generously lubricate the inside of the metal shell and press in the new bushing orientating the lip on the bushing to the lip on the metal shell. 9. Make sure you have done both bushings. Next push the bushing assembly into the tab of the Dana 30 axle, you may need to reuse the rubber mallet and or wood combination above. Grease the inside of the tab if you need help getting the assembly in. 10. Reinstall the forked end onto the new bushing assembly and put the bolt through attach the nut and tighten to factory torque specifications. Remember to retighten the bolt on the frame side of the upper control arm. 11. Reinstall the wheels and lug nuts and hand tighten. Jack up the vehicle, remove the jack stands, and lower the vehicle. Tighten the lug nuts in a star pattern to factory torque specs and test drive the vehicle. 12. After test drive make sure lug nuts are tightened and recheck after 50-150 miles. 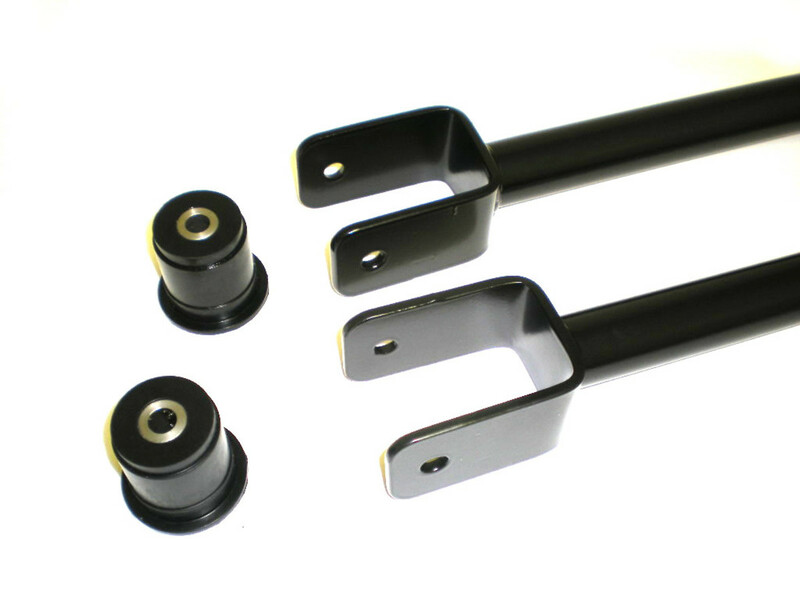 Which Jeep do you need to change your bushings on? When you lift your Jeep you will need to get bigger tires, and upgrade other suspension components. One of those components is aftermarket control arms. 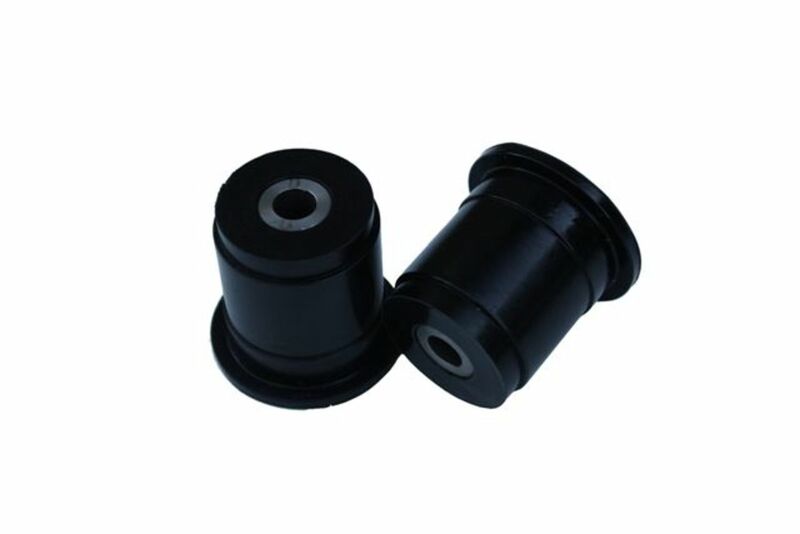 Once you do that you should replace all control bushings with polyurethane bushings, although most control arms will come already equipped with poly bushings. 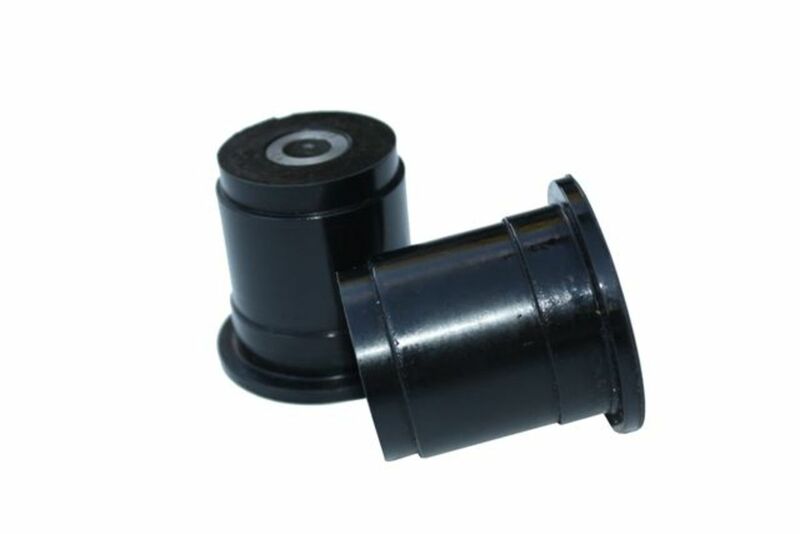 But most arms do not come with these bushings for the axle side. 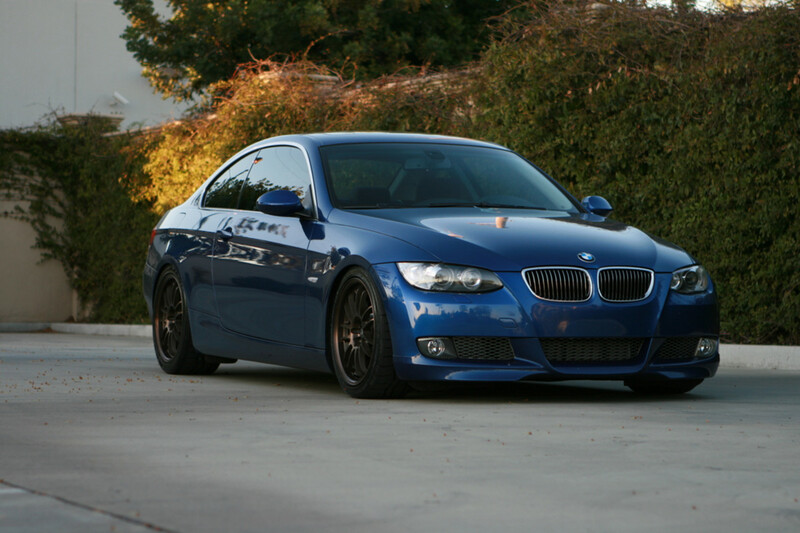 So the best thing you can do is replace those whether you have stock or aftermarket control arms. And the great thing is it will only cost you about $30 for the bushings and shipping and you will get to spend some quality bonding time with your Jeep! 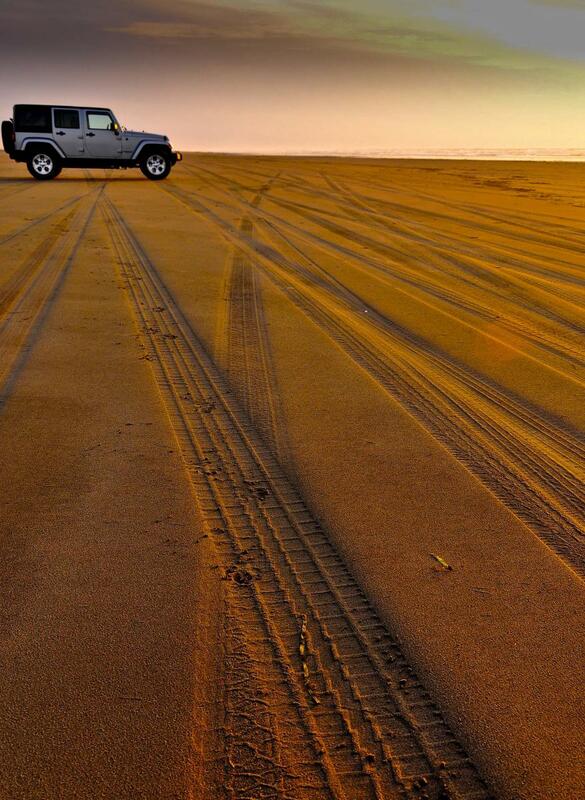 Go outdoors and drive your Jeep! Yes it could be the source of the wobble but is there a lift on the vehicle? Thanks for sharing this really informative article. 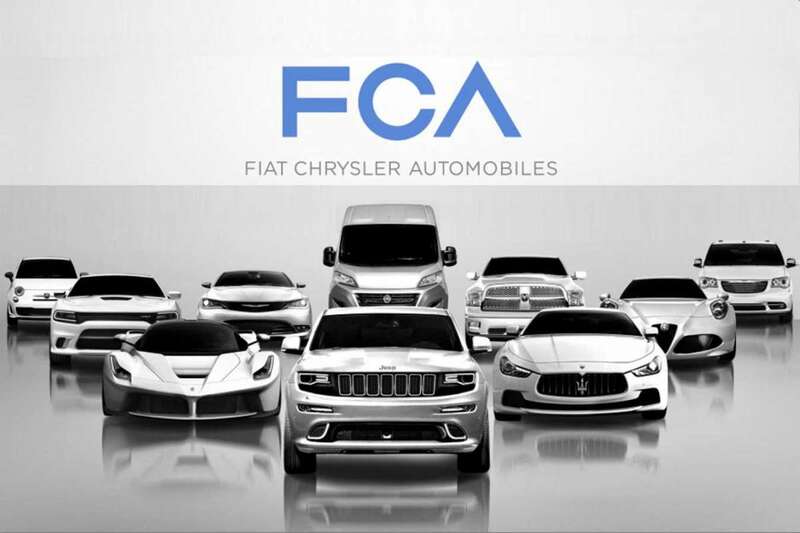 Do you perform all your own maintenance and suspension work? Do you take your Jeep off road? Thanks for sharing, happy hubbing!